WELCOME!! 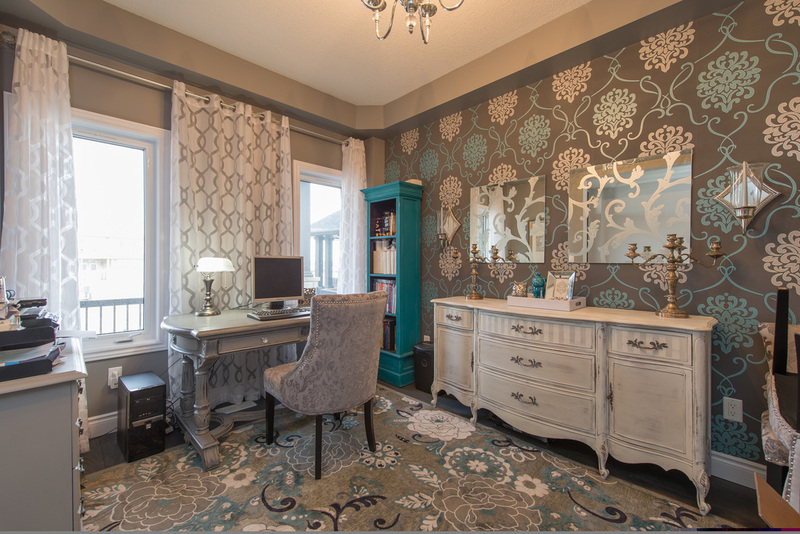 We provide expert painting services to the tri-cities and beyond. 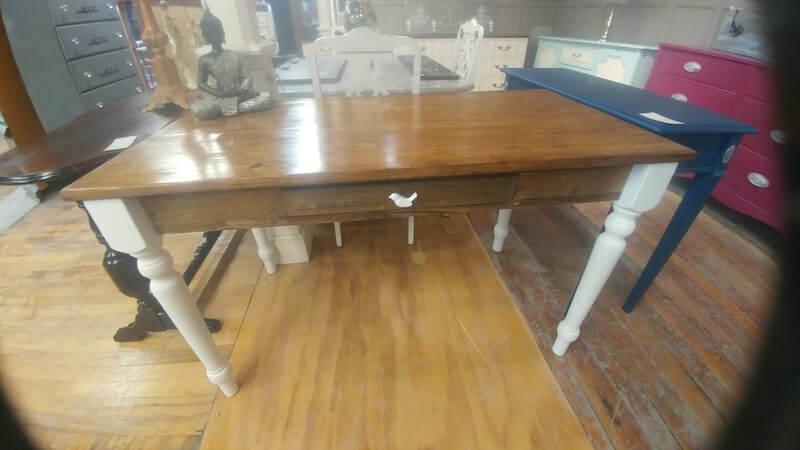 Bring in your furniture in any condition, color, finish or material and we can transform your pieces into unique statement pieces for a fraction of the price of new! 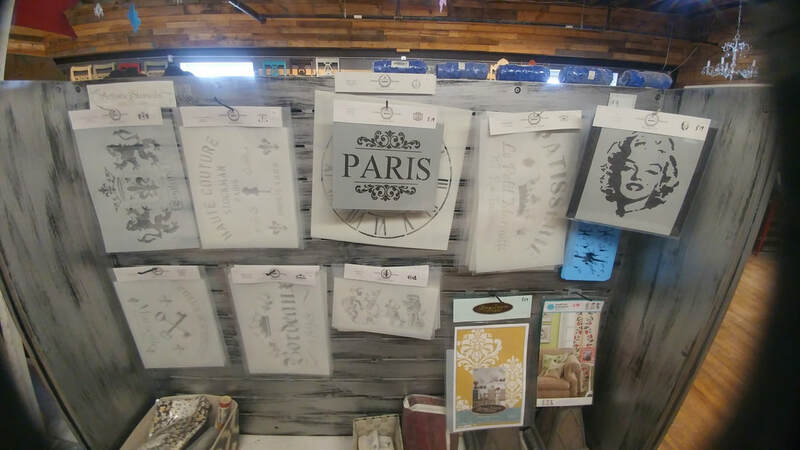 Shabby Chic, distressed, antiqued and solid/modern are just a few of the styles we can produce. Our paint will never flake or peel and is sealed with durable liquid sealers for your enjoyment for many years to come. 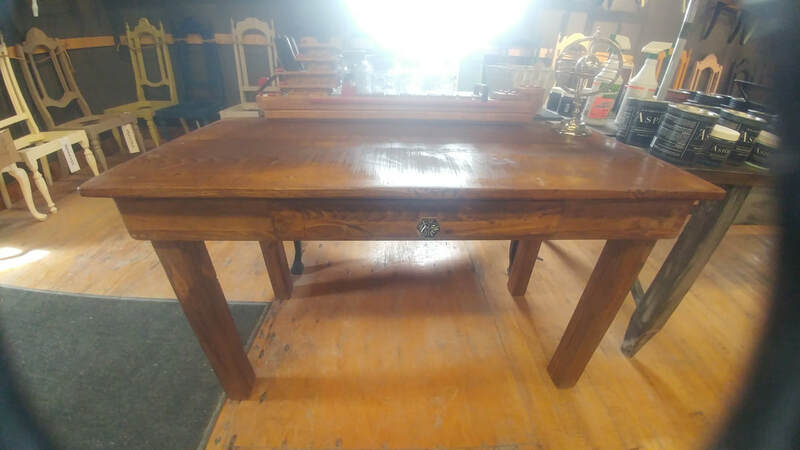 You can also choose one of the 75+ pieces we have already finished and ready to go from our showroom floor priced $495 or less. 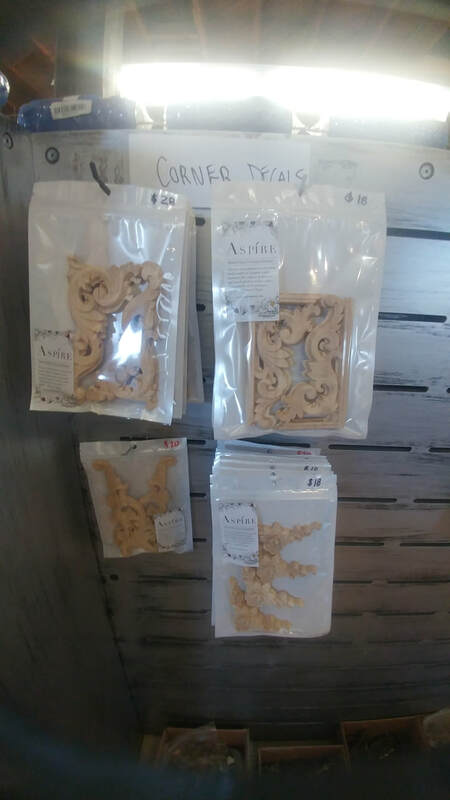 If you are more of a DIY person, we carry one of the regions only REAL clay chalk and mineral paint with no VOC'S, latex or acrylic that does not need pre sanding stripping or priming to paint any material. Classes and workshops available where we teach you all the tips and tricks to create, rejuvenate and decorate your home. Thank you!!! We work hard to find the best prices on furniture and are able to lower our every day great prices even more! Dozens of pieces prices $99-$199 and 99% of the store priced $495 or less! 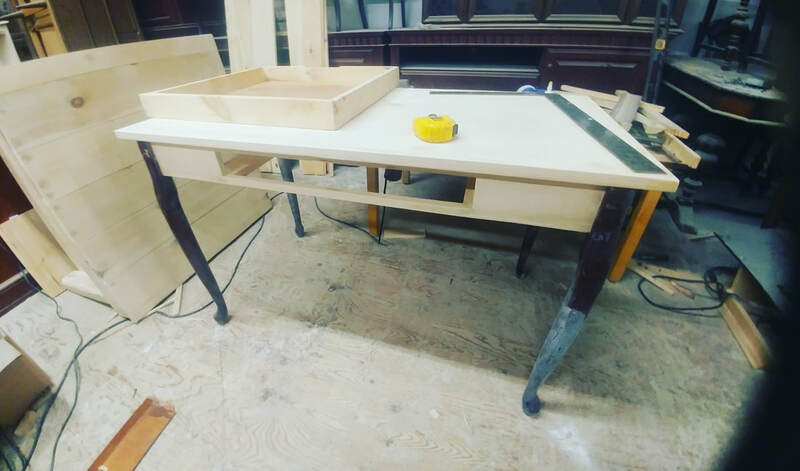 We always find time to take on your custom order, bring your furniture in! In 2012 we started our business in Cambridge Ontario with a small 1500 sq ft space. After a year we opened another small 1000 sq ft space in Kitchener Ontario. Through the years our business grew and our returning customer base has grown and allowed us to close our 2 smaller stores and move into a 6500 sq ft space in August of 2016 at 3 Hoffman St. in Kitchener. 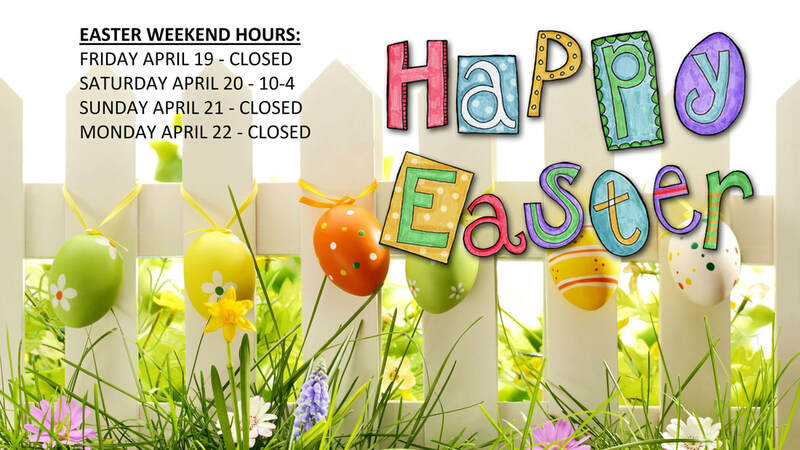 We want to thank everyone from our hearts who have a Whimsical piece in there home and continue to support what we do and our vision to recycle, create and furnish homes in K-W and across Ontario! Thank you Thank you Thank you! Step into the world of Whimsical Furnishings, where old, tired pieces come to life! Paint and imagination go a long way, and adding that special touch of whimsy takes our pieces to another dimension that cannot be found anywhere else. What sets us apart is the value, selection and style of our one of a kind pieces. Come and visit us at our showroom today! DO YOU WANT A DIVERSE FURNITURE PAINT THAT IS THE REAL DEAL AND ONE OF THE HEALTHIEST AVAILABLE? WE RETAIL ONE OF THE ONLY TRUE CLAY CHALK AND MINERAL PAINTS IN THE REGION! ASK THE OTHER GUY WHAT THEIR INGREDIENTS ARE, WE PRINT OURS RIGHT ON THE CAN! Thank you for stopping by. Whimsical Furnishings and the Aspire Paint Company offers an all natural, zero VOC, eco-friendly, and solvent free paint. Our paints contain no acrylic, no fungicide, no co-polymers. Imagine painting your furniture at home without sanding stripping or priming first. You can with Aspire Mineral Paint! 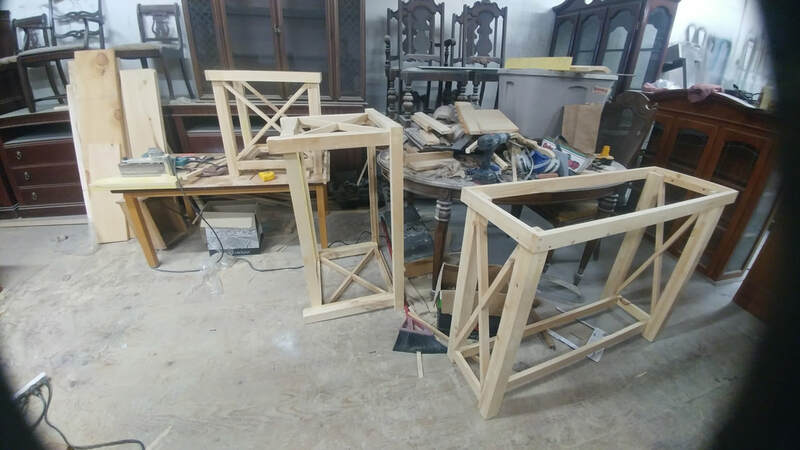 We are committed to offering the best customer service, the healthiest products that perform to the highest standards of quality, and to share ideas to help you restore, rejuvenate and re-imagine furniture. We guarantee the quality and freshness of each product we sell and look forward to helping you fulfill your creative need and beautify your home. 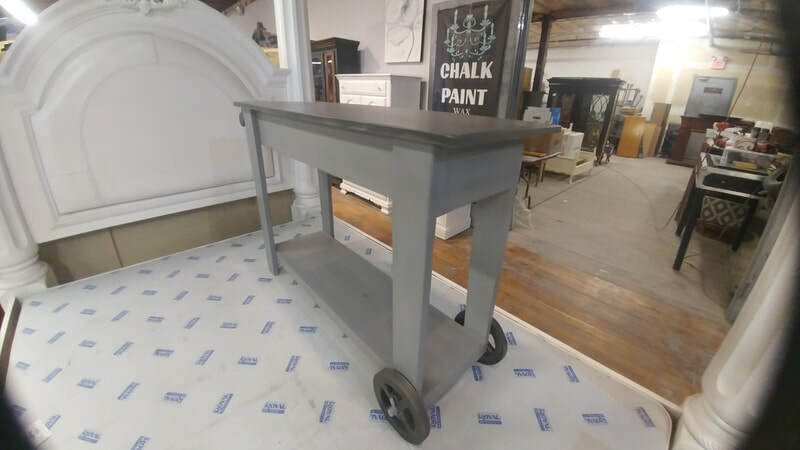 Did you know we paint your furniture! 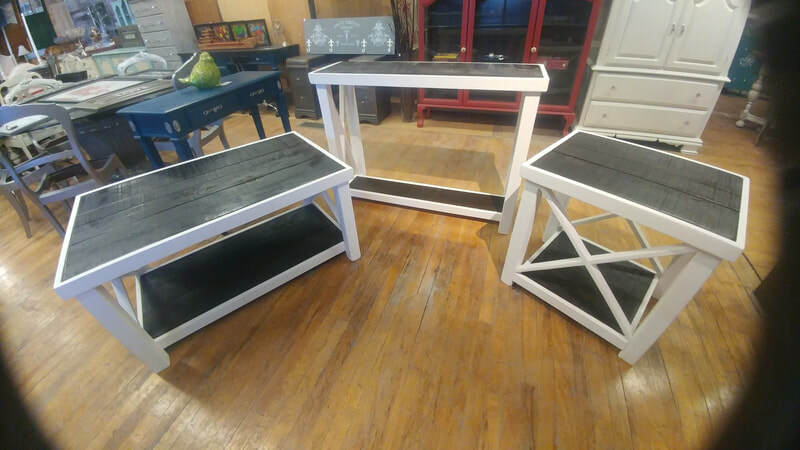 Drop off or pick up (available for a fee) and we can transform your furniture into unique and amazing pieces with any color and finish you desire at a fraction of the price of buying new! -20+ crystal knobs and pulls to add some bling to your furniture! ​-workshop full of furniture in progress- call or come in for a quote to paint your furniture! ​-inspiration for your next project and so much more!!! CUSTOM MADE FURNITURE NOW AVAILABLE!! 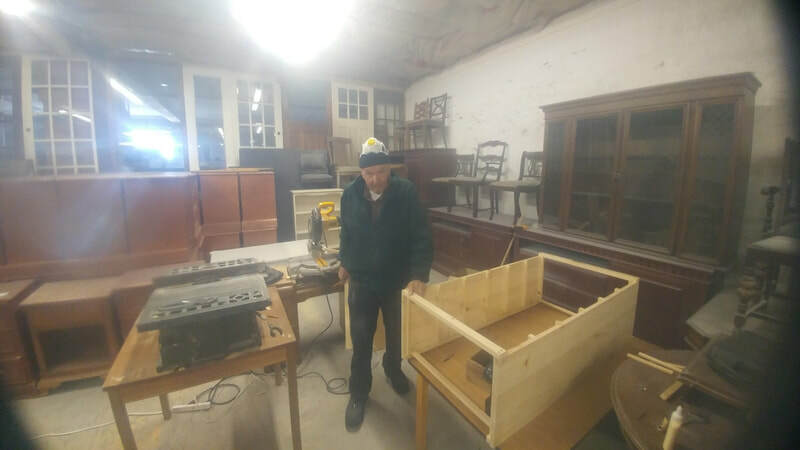 ​MIKE "THE PINE PEDDLER" 45+ YEARS EXPERIENCE. Come in with your dimensions and pictures for a quote! Priced at half of what custom usually costs!! 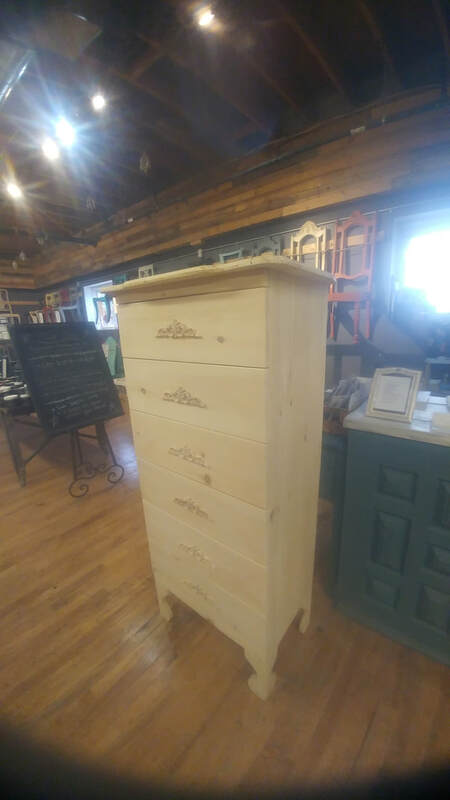 Buffets, cabinets, lingerie chests, dressers and everything else! Mike has built it all!! Stained or painted. As is available. Minimum 2 week turnaround at this time. 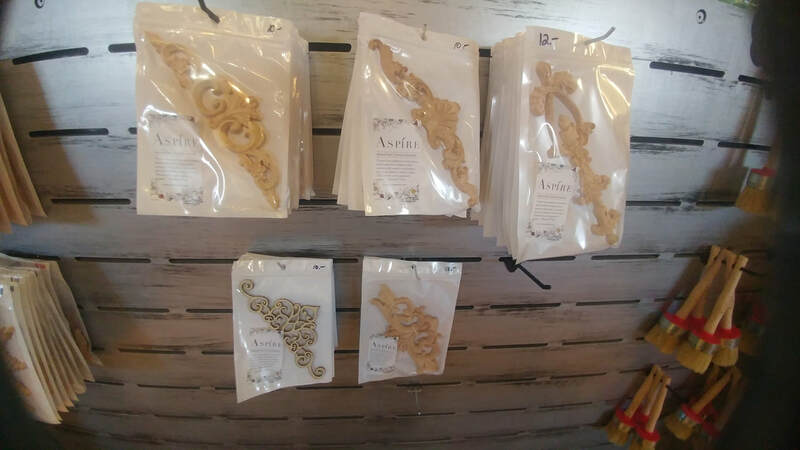 NOW OFFERING WOOD APPLIQUES & STENCILS!! 3 HOFFMAN ST, KITCHENER , ONTARIO. CLOSEST INTERSECTION IS OTTAWA ST. AT HOMER WATSON BLVD. TURN ON HOFFMAN ST. BESIDE THE CONCORDIA CLUB AND FOLLOW TO THE END OF THE STREET. TURN RIGHT AND GO UP THE LITTLE HILL. WE ARE RIGHT ABOVE THE BUSINESS MCDONALD SIGN AND AWNING. COMING FROM WATERLOO? TAKE HWY 8 TO HOMER WATSON EXIT . TURN LEFT AND FOLLOW TO OTTAWA ST. TURN LEFT ON OTTAWA ST. FROM ROUNDABOUT, FOLLOW 1 MINUTE AND TURN RIGHT ON HOFFMAN ST. BESIDE THE CONCORDIA CLUB! TAKE TO END OF HOFFMAN, TURN RIGHT UP THE HILL. Some of the pieces currently for sale! LIKE WHIMSICAL FURNISHINGS ON FACEBOOK AND NEVER MISS AN AWESOME UNIQUE PIECE AGAIN! 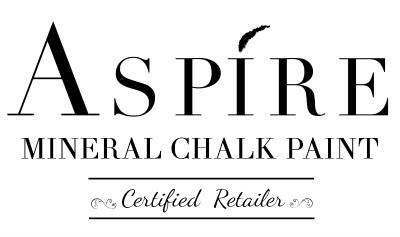 LIKE ASPIRE PAINT ON FACEBOOK!! WE ARE ALWAYS LOOKING TO BUY OLD FURNITURE! 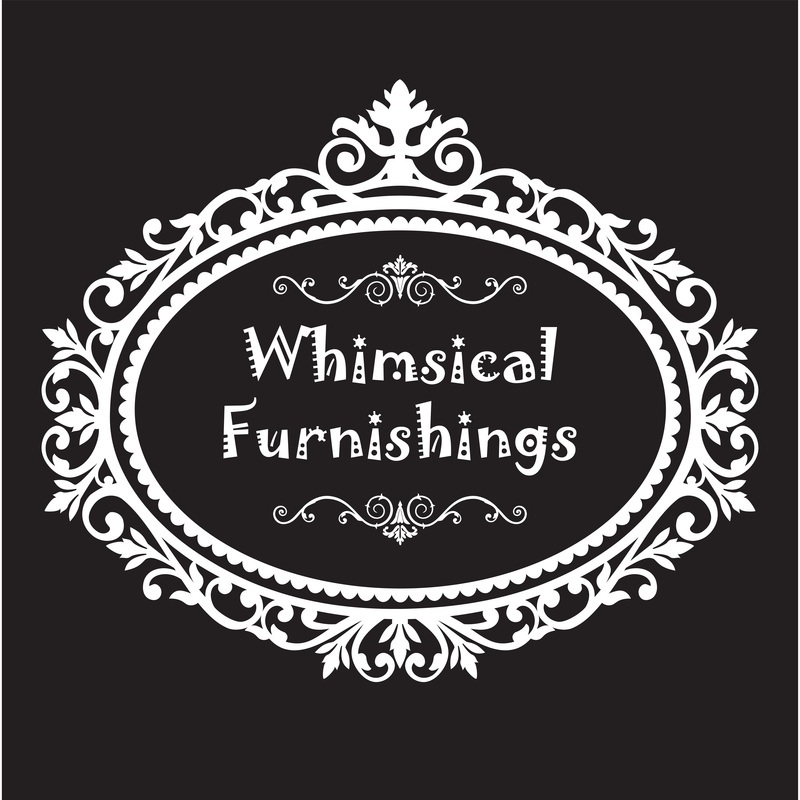 PLEASE SEND US AN EMAIL andrew@whimsicalfurnishings.com WITH SOME PICTURES OF THE PIECES YOU HAVE FOR SALE!